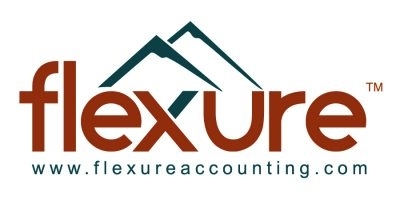 Flexure Accounting is an accounting and advisory business serving clients on the West Coast from California to Alaska. 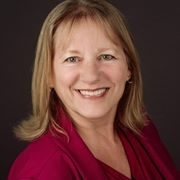 I am a Realtor and have worked in Skagit County since 1995. I do Commercial Real Estate and Residential Real Estate. I'm involved with Rotary, The Chamber of Commerce, my church and local and state Realtor associations.